We catch up with Blaine on a visit to the range with Adam from Freedom Fighters and his son Gunner who are getting ready for the hunting season with the Hawke Vantage .22 WMR riflescope. He is shooting 300yards, a centre mass shot 4 inch group, with a 22! 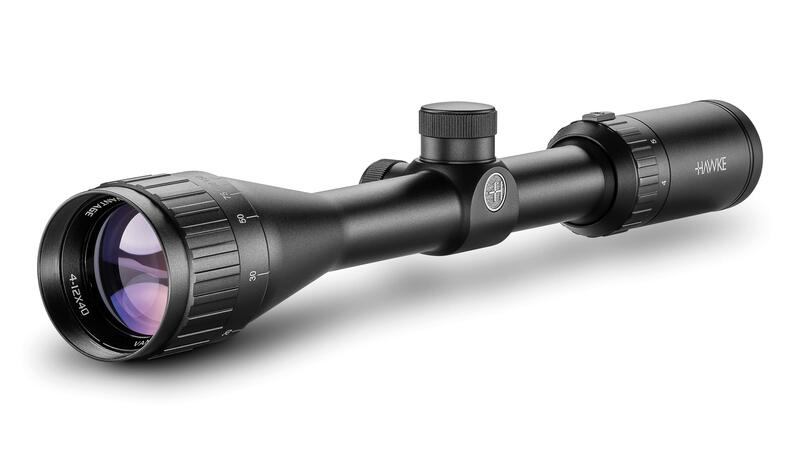 The Vantage .22 WMR riflescope is part of Hawke Sport Optics’ unique X-ACT riflescope line which offers caliber specific reticles within a range of magnifications and price points. 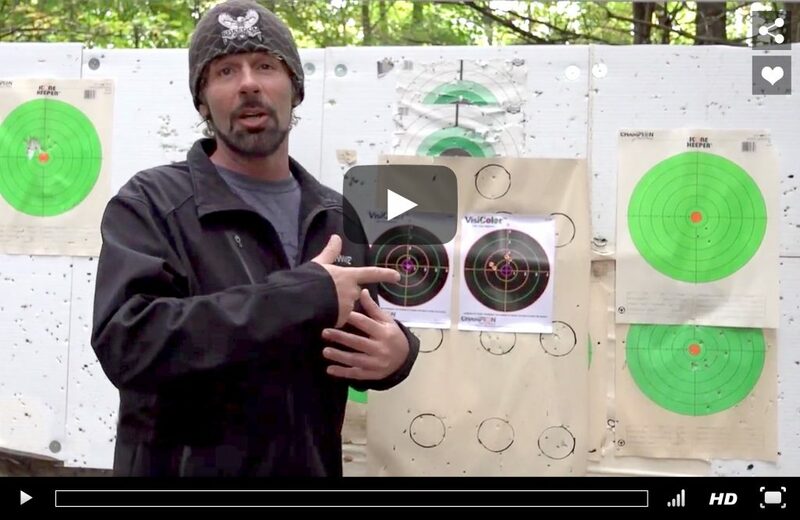 The X-ACT caliber specific reticles and ballistic calculator from Hawke Sport Optics work with your bullet’s trajectory for downrange accuracy. .223 & .308, .17 HMR, .17 Mach 2, .22 WMR, .22 LR HV and .22 LR Subsonic ballistic drop trajectories have all been studied to make the most accurate reticles to date, exclusive to Hawke Sport Optics. Black target, black crosshairs, we weren't going to see anything. Flipped it over to green crosshairs and Bam! We got that thing sighted in no problem.